Do you want your equipment marketed directly to the right people? Do you want an auction company that specializes in selling the type of equipment you want to sell? One who knows the players – the buyers and the sellers, the end users? Someone who knows the market? That’s where Trash Truck Auctions come in. All they auction is refuse equipment. That’s it. And no one does it better. 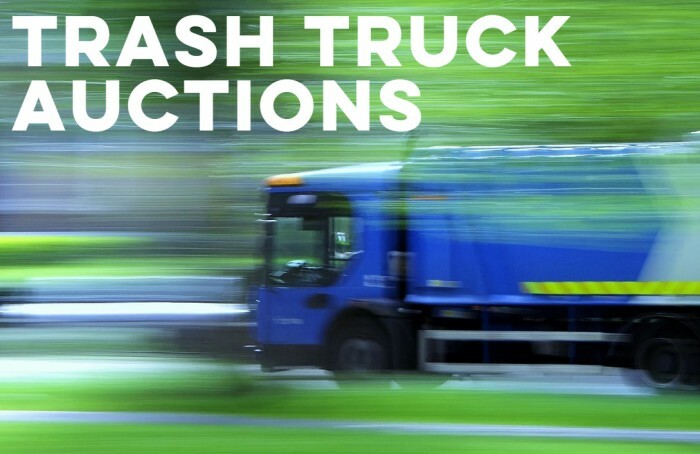 Founded in 2008 as Southern Procurement Services, Trash Truck Auctions has been the premiere procurement consultant within Mississippi for public entities for the better part of a decade. Using their online Reverse Auction process to drive pricing down for our clients, they’ve saved their clients time, thousands of dollars per purchase, and brought transparency to their bid process. Just a few years ago, there weren’t any companies that focused exclusively on refuse equipment auctions. The world of internet auctions was almost entirely fixated on yellow iron equipment. There was a hole in the market, and Trash Truck Auctions filled it. It’s three years later, now, and they’re still at it. Beating the buyback numbers and selling trucks that end up all over the globe.